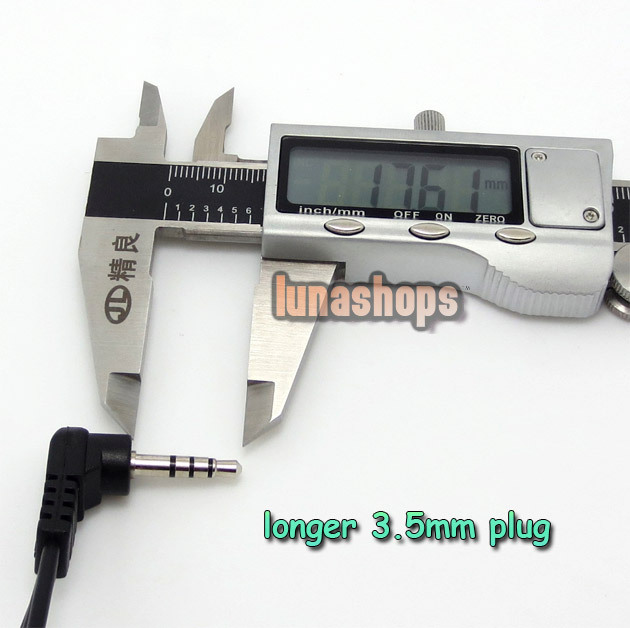 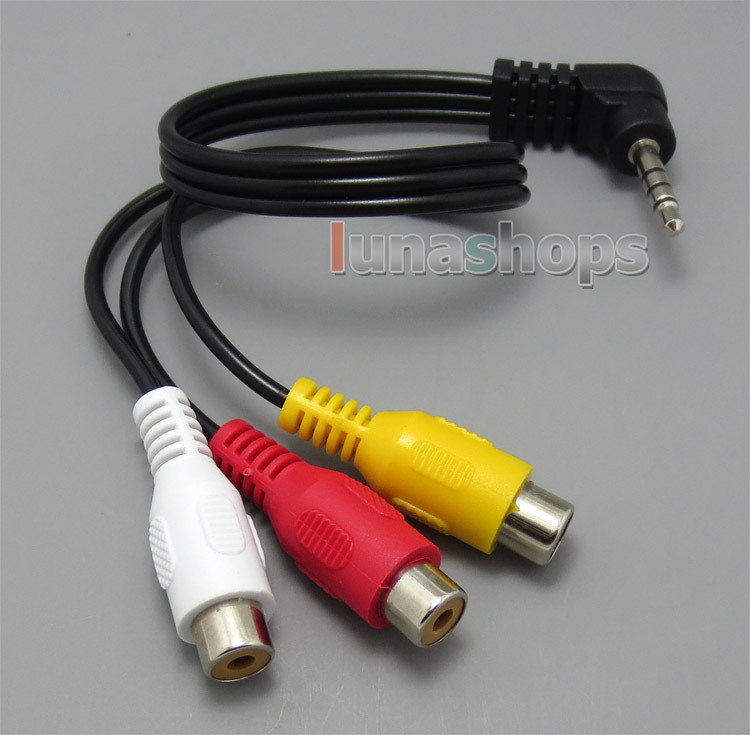 Straight or L Shape 3.5mm adapter cable will be shipped out randomly. 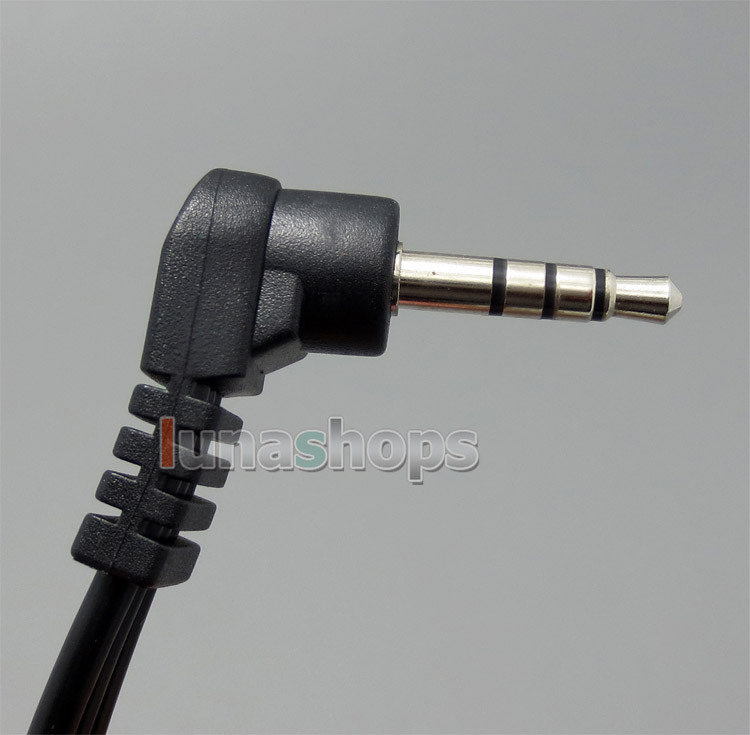 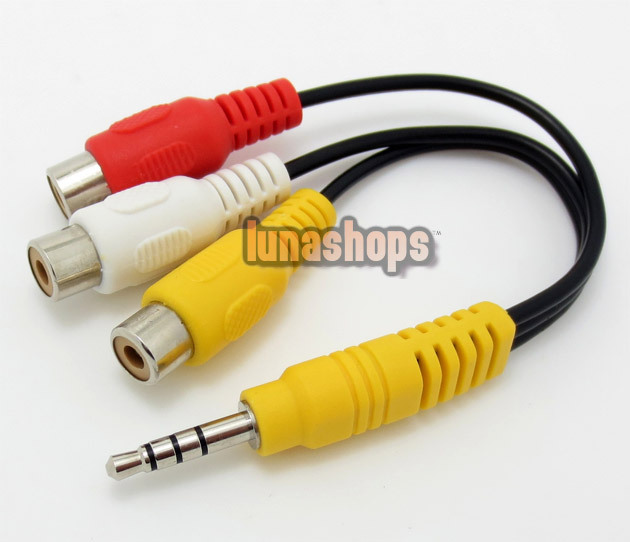 The cable has a right angle male 3.5mm mini plug ( like the one you plug into your camcorder's mini AV jack) on one end and three color coded male RCA plugs on the other end (Video + Left and Right Stereo Audio). 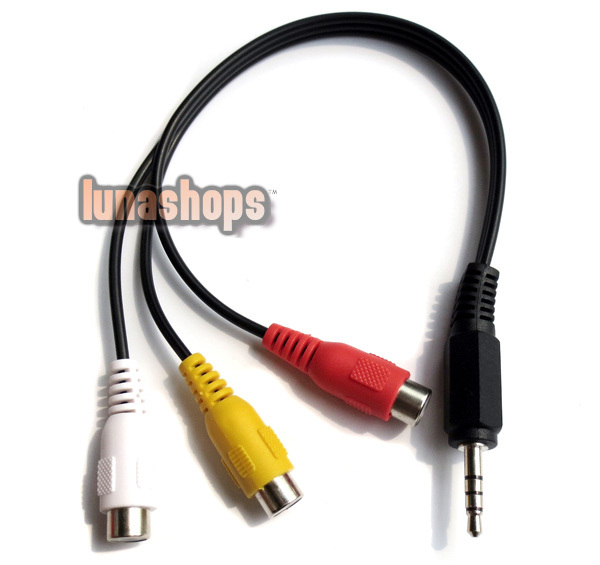 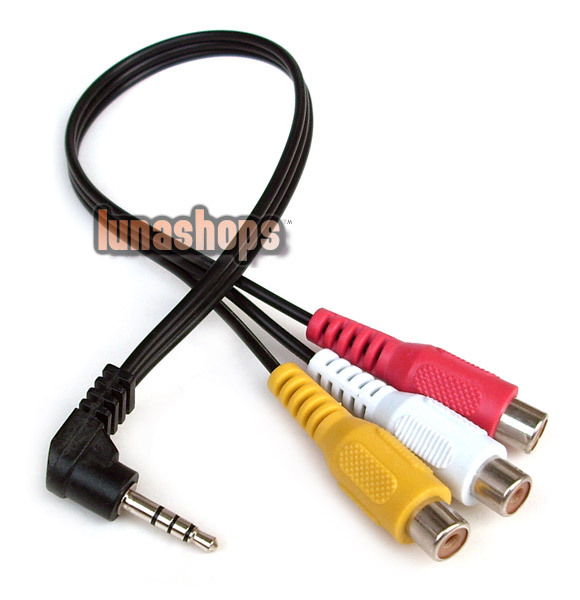 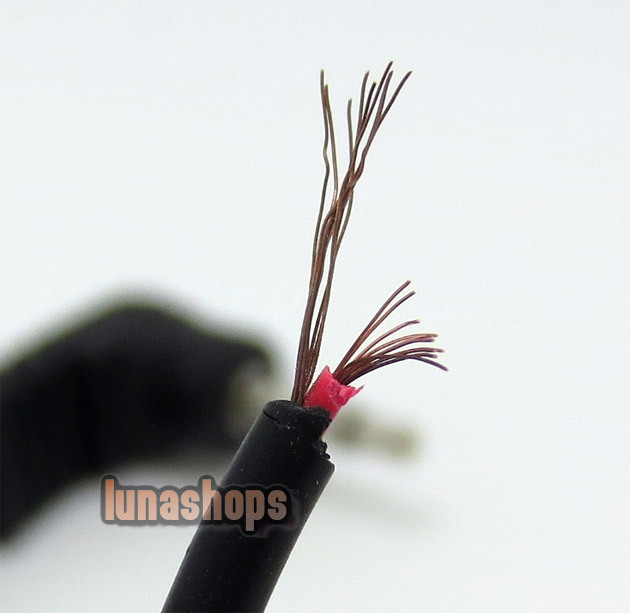 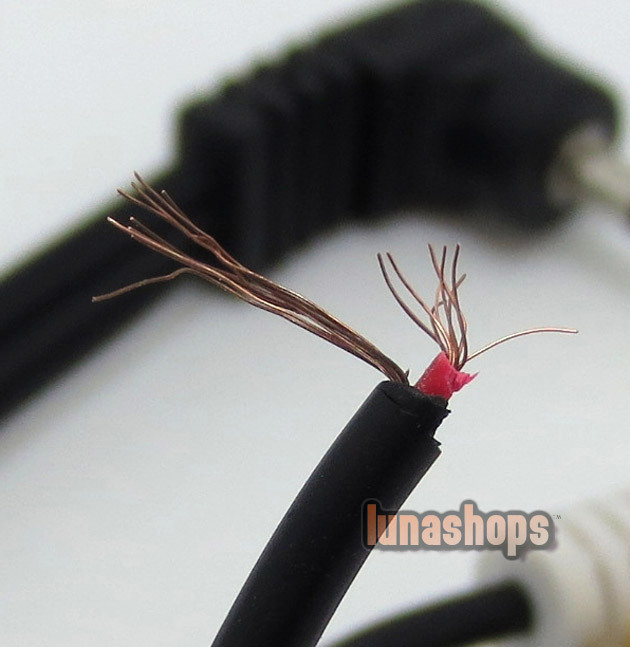 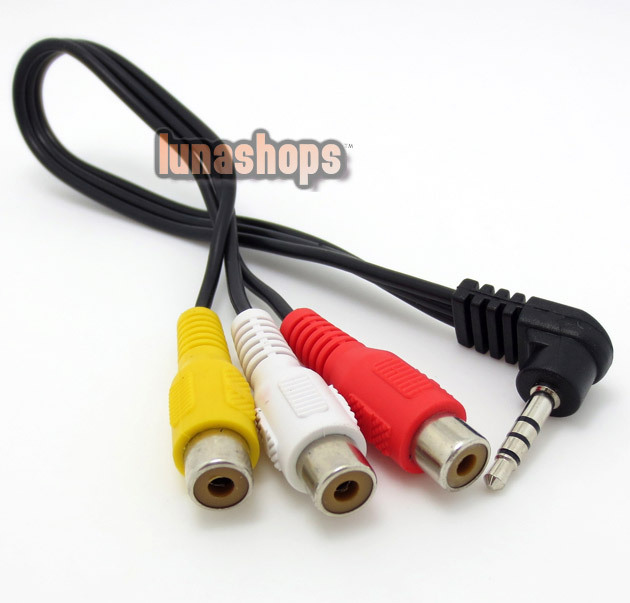 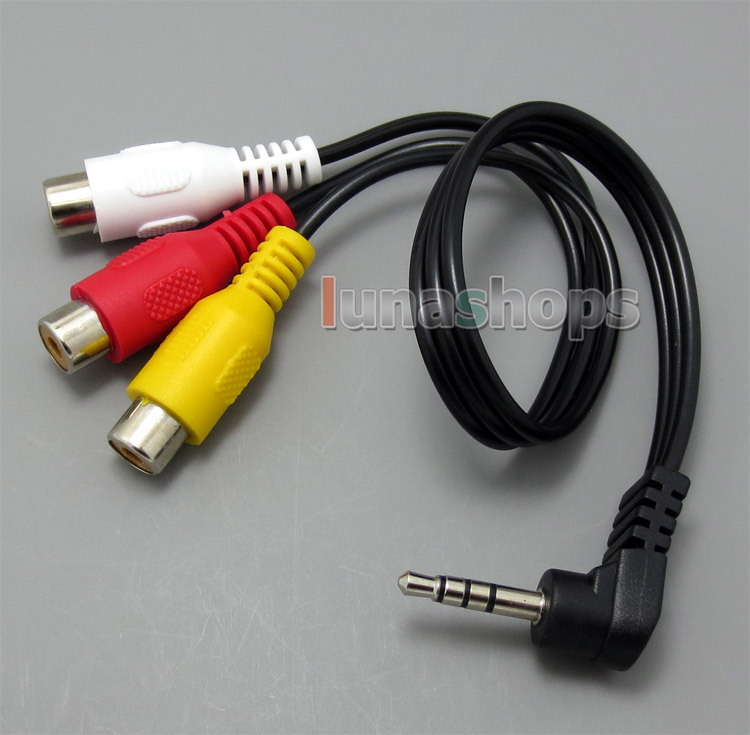 This cable is compatible with most MiniDV and Digital8 camcorders manufactured by Sony, Canon, Samsung, JVC and Panasonic. 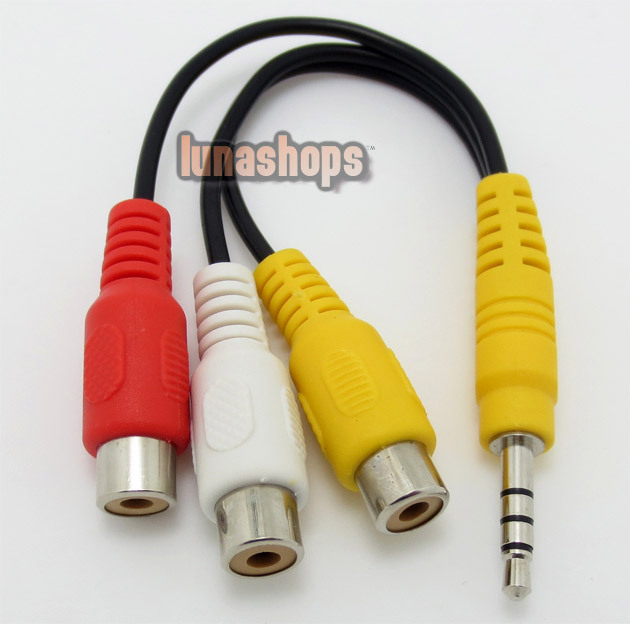 It will also work with Sony Cybershot and Mavica digital cameras and many other camcorders that have a mini AV jack.